A California boy with autism and his family are asking for the safe return of his parrot, Rainbow. 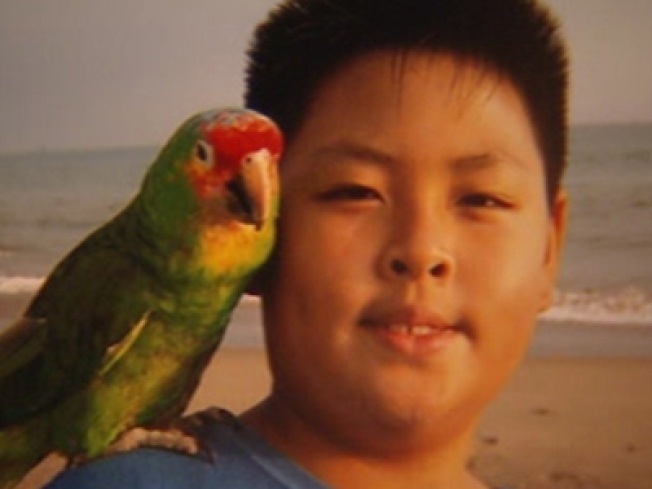 Toune Chareunsouk, the mother of Mitchell Chareunsouk, said her son's feathered friend was stolen last week, reported KCRA-TV in Sacramento. Mitchell said the bird was his shadow and helped him break out of his shell. Rainbow even went on family trips. "Every time (Mitchell) sees the picture, he cries, and he doesn't want to eat," Toune Chareunsouk said. Mitchell got Rainbow three years ago and would like to see his best friend again. "It's not fair. What if someone stole your best friend?" Mitchell said.